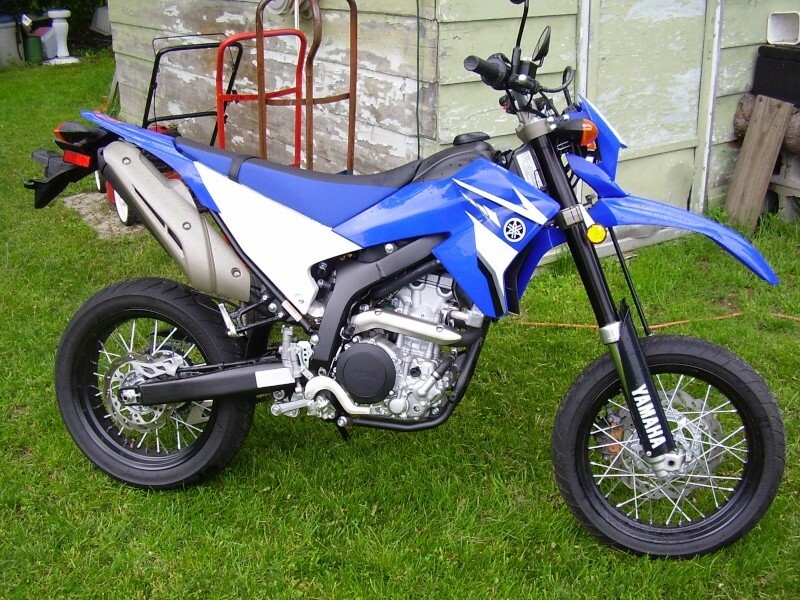 I have a Yamaha wr250x supermoto that is only 4 months old with less than 1700 miles. It has the AIS kit,power commander,hand gaurds and much more. I just paid 6200 for it and put about 1500 into it. Looking to trade for a suv or king cab truck around the 5000 mark give or take.. Please only looking for good running autos. I have CLEAR title in hand..